The tax you pay on using a company car is based on the vehicle’s P11D value (the list price of the car plus any delivery fees) and its BIK tax band. Some hybrids offer low CO2 emissions which, combined with a low P11D value, can offer much reduced company car tax compared with petrol or diesel rivals. 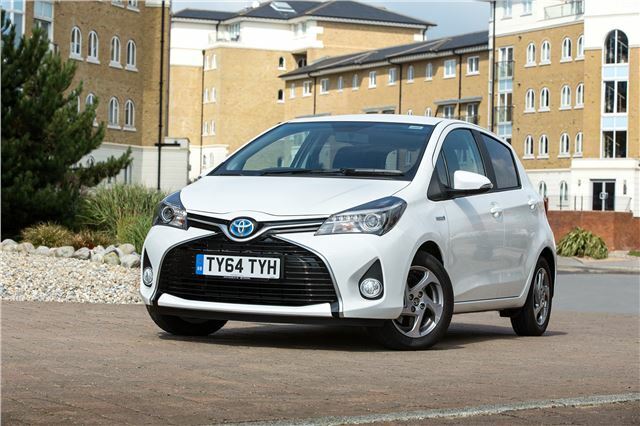 Here we list the 10 best hybrids to minimise company car tax. The CO2 emissions of the Yaris Hybrid vary according to the specification, but the entry-level petrol-electric model has CO2 emissions of 75g/km. This makes it the least expensive hybrid (without a plug) for company car tax. The battery pack for the hybrid system is packaged under the rear seat, so you get as much luggage space as a standard Yaris, as well as zero emissions capability at low speed for short distances.